Chipboard can be so versatile that it can be used for your next crafting DIY project or it has many uses of its own. 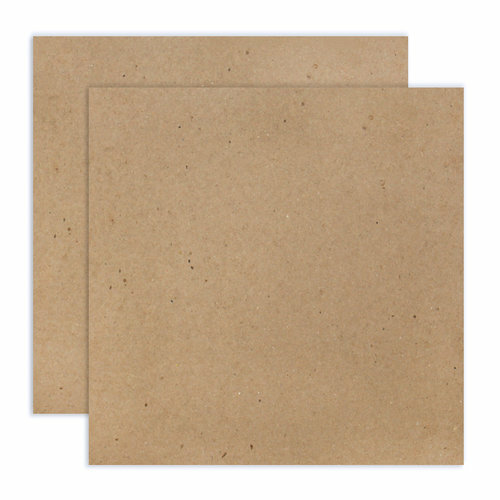 The exclusive Natural Standard Chipboard sheets by Scrapbook.com are a lightweight chipboard that will give you tons of creative crafting options. Easily create paper crafts, home or party décor, office supplies, embellishments and more with this 20-point chipboard. 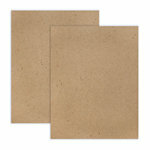 Use the chipboard bare or dress it up, you decide! 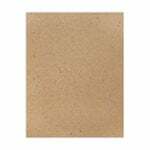 It’s a recycled, non-corrugated cardboard or paperboard that is produced in a variety of grades from very thin to extra thick. 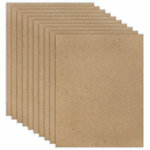 Chipboard has many uses but is ideal for your scrapbooking and crafting projects. 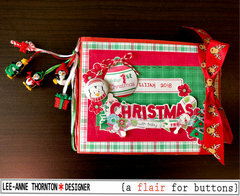 You have a variety of options of how you can use it, it is a totally diverse medium! 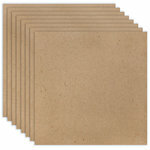 The chipboard is 0.020” thick or 1/42”. To clarify, it’s about as thick as a cereal box. 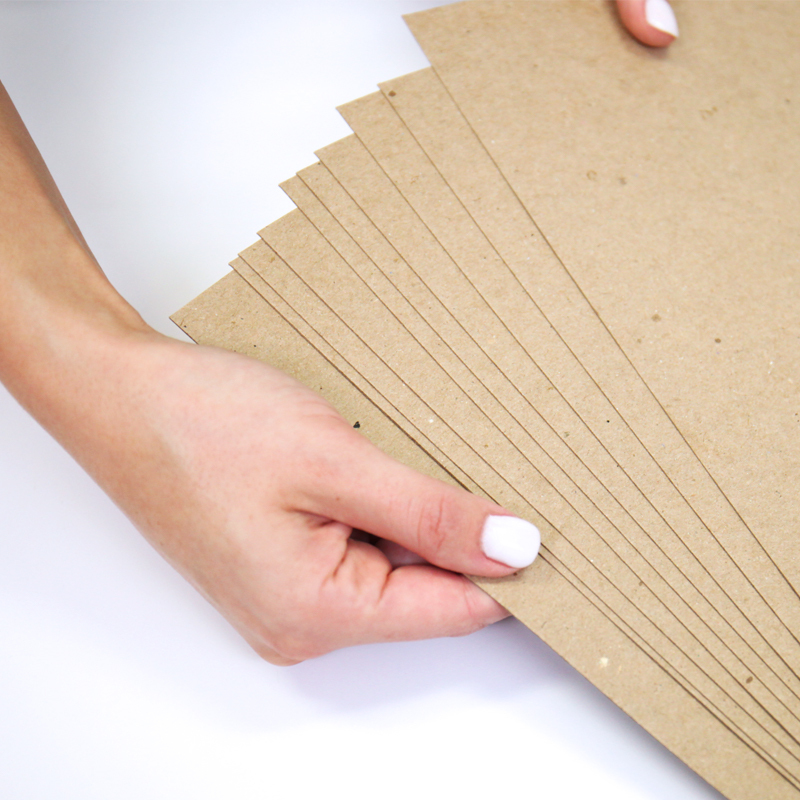 It’s a lightweight chipboard that is thin and flimsy and is easily can be cut through. 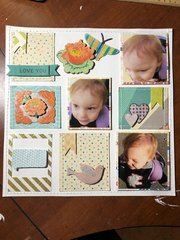 We believe that chipboard is a must-have in your scrapbooking stash! You’ll find endless uses for it and be happy that you always have it on hand. If you’re looking for other colors, thicknesses or sizes be sure to check out our other listings, we’re sure to have something that will fit your needs perfectly! 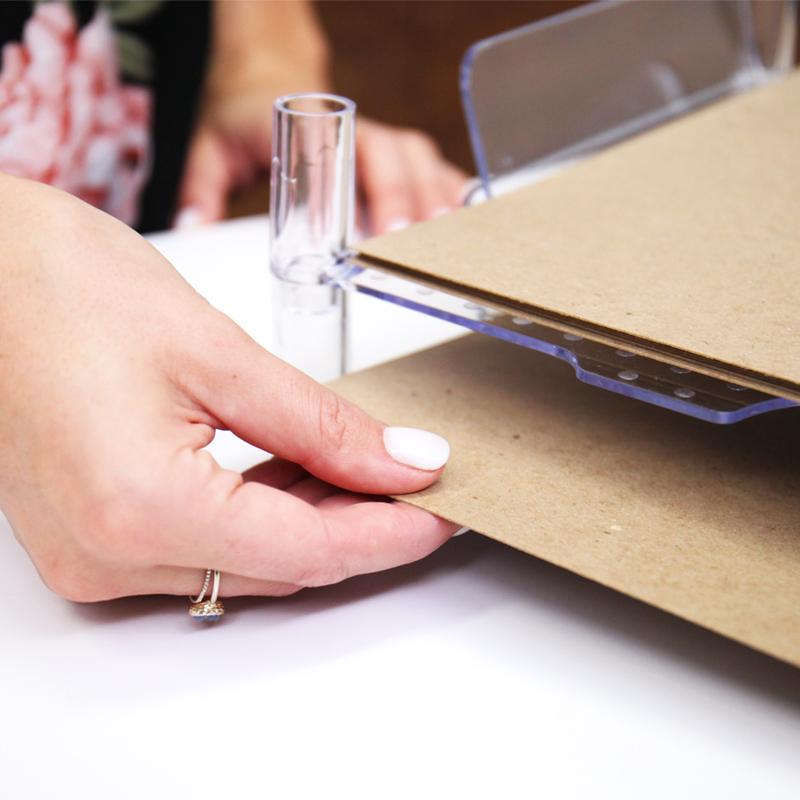 The sizzix sidekick didn't cut through this completely which was disappointing. It probably works better in the bigger machines. 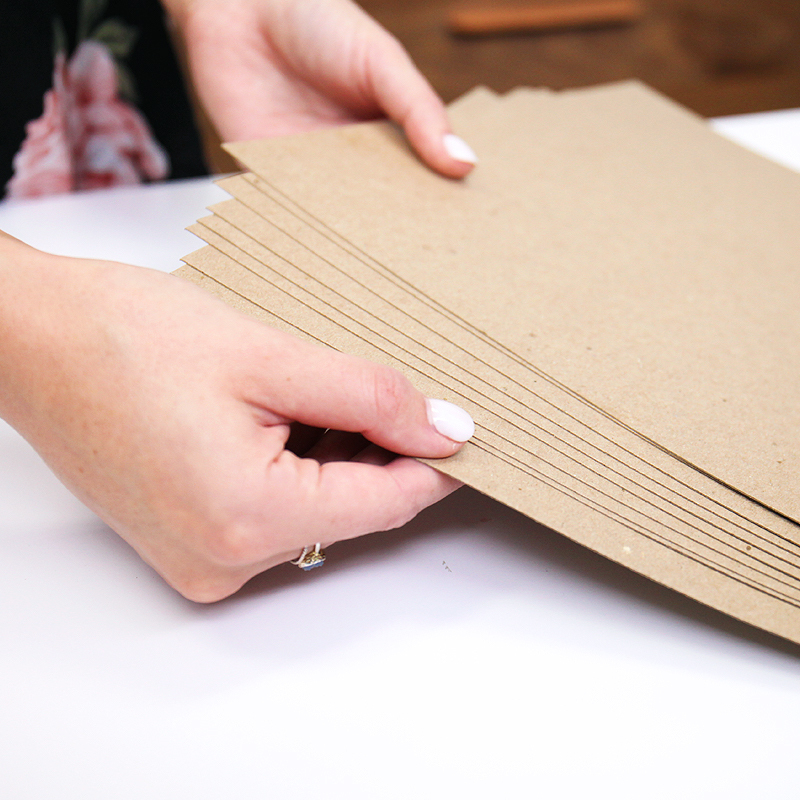 I would recommend this to someone with a bigger cutting machine.